A farmer in his seventies has died after an incident involving a cow on a farm. Police received a report of the sudden death of a farmer in Mullaghbawn, south Armagh on Wednesday, March 28. A spokesperson for the Health and Safety Executive NI said: "HSENI is aware of the incident in South Armagh, and are making enquiries. Our thoughts are with the deceased’s family at this difficult time." Armagh Sinn Féin Councillor Mickey Larkin said the death had shocked the local community. "This man was part of the farming community and we are all affected by such tragedies," he told the BBC. "Any death on a farm is one too many." 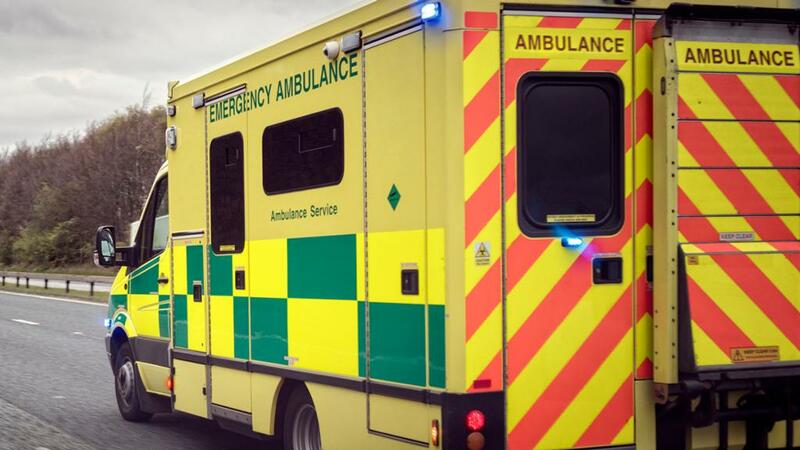 A spokesperson for the Northern Ireland Ambulance Service said: "The Northern Ireland Ambulance Service received a call at 2.22pm on Wednesday 28 March 2018 following reports of a male injured in a farming incident on Newry Road, Mullaghbawn. "One Rapid Response Vehicle Paramedic and one Emergency Ambulance crew were dispatched to the incident. The charity Air Ambulance was also tasked to the scene, but was stood down on route. "No patients were transported from the scene." Earlier this year, members of the NFU teamed up to launch a new safety campaign to encourage each other to actively seek out and eliminate risk on farm. The #SeeItChangeIt campaign was kick-started at NFU conference in a room of hi-vis jacket wearing farmers who each pledged to change at least one thing to improve the safety and wellbeing on their farm, consider poor worker attitudes to safety and challenging poor practice.